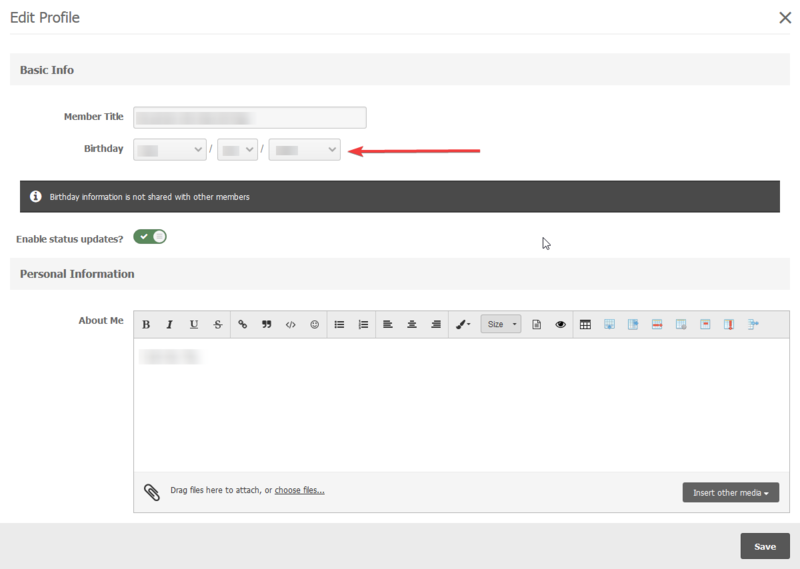 To change your settings on the WarZone forums you need to select your name in the top right of the website and then select "Account Settings" - this will bring you to your settings panel for the website. Once you're in the settings panel you can change all of your account settings. You can update your profile, change your e-mail and password, display name, signature and link your Discord account. 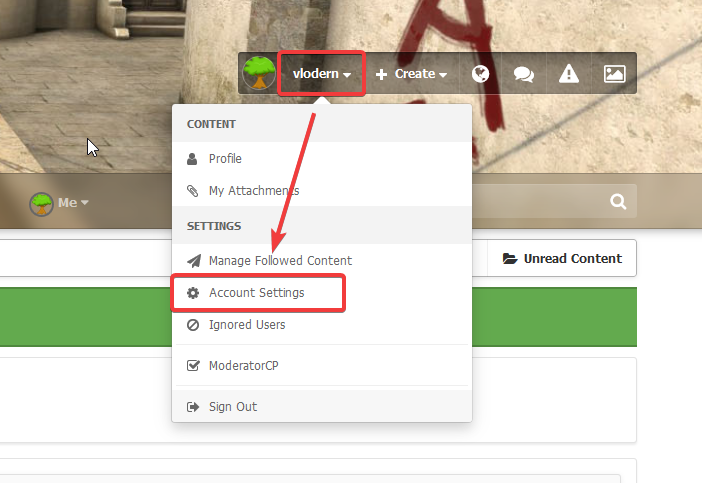 To change your forum profile and age you need to visit "Other Settings" and pick the "Edit Profile" option - you can edit basic information about yourself.